Duke Of York, 44 Myrdle Street, Commercial Road East, Mile End - A listing of historical public houses, Taverns, Inns, Beer Houses and Hotels in Mile End, East London - in East London. 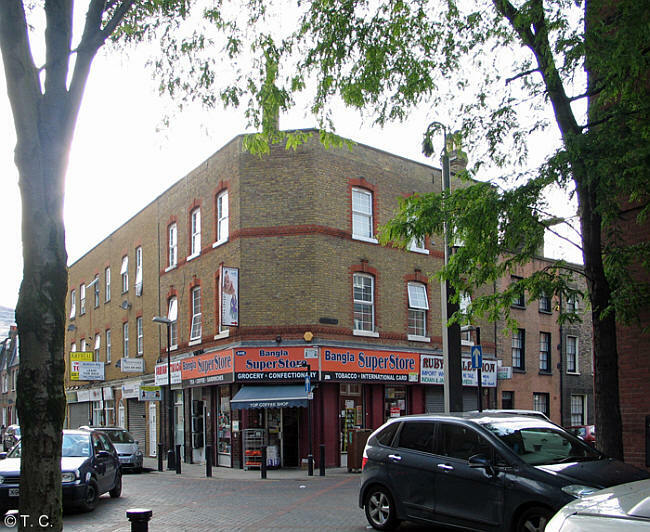 The Mile End East London listing uses information from census, Trade Directories and History to add licensees, bar staff, Lodgers and Visitors. Address formerly given as 93 York Street. ** Now in commercial use.